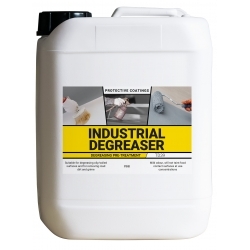 2901 Epoxyshield Cleaner/Degreaser by Rust-Oleum is for floors is a concentrated, alkaline, non-flammable, virtually odour-free cleaning/degreasing solution. 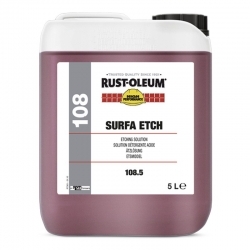 Rust-Oleum 2901 Epoxyshield Cleaner/Degreaser for floors should be used to remove grease, oil, proteins, dirt and many other surface contaminants from coated, mineral and steel substrates. 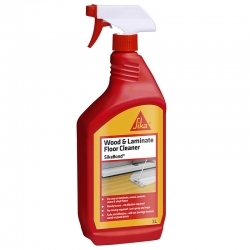 Epoxyshield Cleaner/Degreaser should be applied with an artificial sponge, cloth or stiff nylon brush or broom. 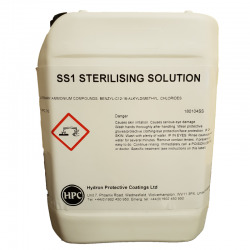 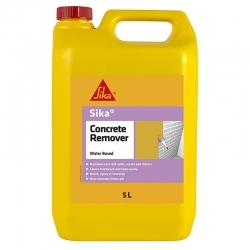 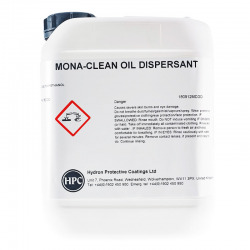 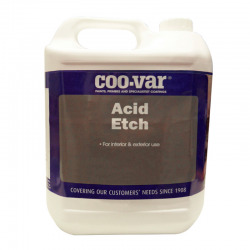 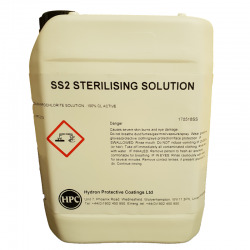 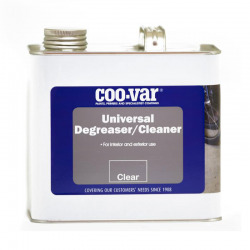 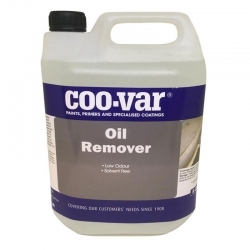 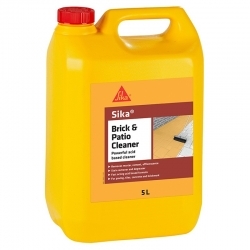 It can also be used as an additive for high-pressure (steam) cleaning. 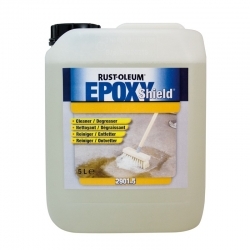 Question: Rustoleum Epoxy shield cleaner: This is to clean concrete paving on my patio before painting with Rustoleum 7100S as recommended by you. 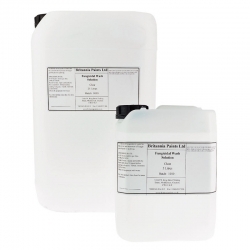 Is it safe for plants and grass? 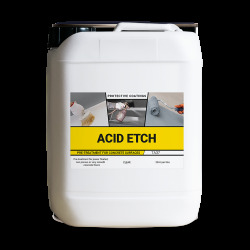 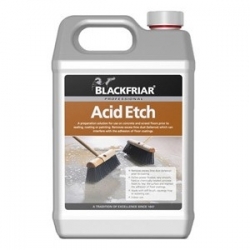 Whilst the Epoxyshield Cleaner is not particularly aggressive, Rust-Oleum have not conducted any tests to assess the effect this may have on any plants, so are unable to provide any comment in that respect.